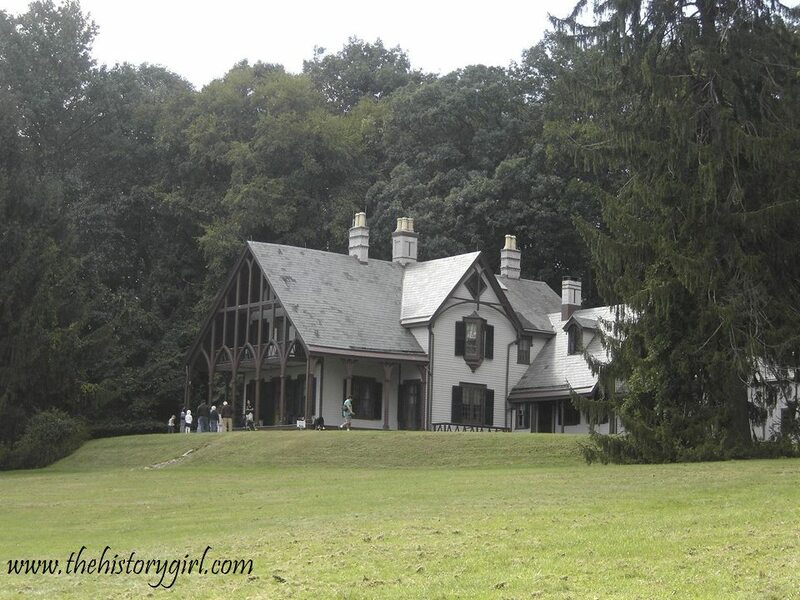 Weekend Historical Happenings: 9/6/14 - 9/7/14 ~ The History Girl! On Saturday at 1:00 pm, Arthur Lefkowitz will present "When Artwork Speaks: Eyewitness Images From the American Revolution." This will be a slide presentation of paintings, portraits, illustrations, and rapidly executed drawings from the Revolutionary War. The program will be held at the Washington Crossing State Park Visitor Center auditorium which holds sixty people on a first-come, first-serve basis. The main entrance to Washington Crossing State Park is located at 355 Washington Crossing-Pennington Road, Titusville, NJ. For more information, call 609-737-0623. Back by popular demand, this tour explores the phenomenal architecture on the Princeton University campus, dating from 1756 to the present. Buildings on this two-mile walk include the Georgian style of Nassau Hall, collegiate Gothic marvels, and extraordinary contemporary designs, including the Frank Gehry-designed Lewis Library, the Stadium, the Icahn Laboratory, and the brand new Princeton Neuroscience Institute/Psychology facility. The tour begins at 10:00 am. Tickets are $8 per adult and $5 per for children ages 5 - 12. Space is limited. For tickets, call 609-921-6748 x102 or e-mail eve@princetonhistory.org. Harriet Beecher Stowe: "Never Give Up"
On Saturday at 2:00 pm, Kim Hanley, an actor, singer, costumer, and dancer will portray and present a program on Harriet Beecher Stowe at the Cumberland County Library. 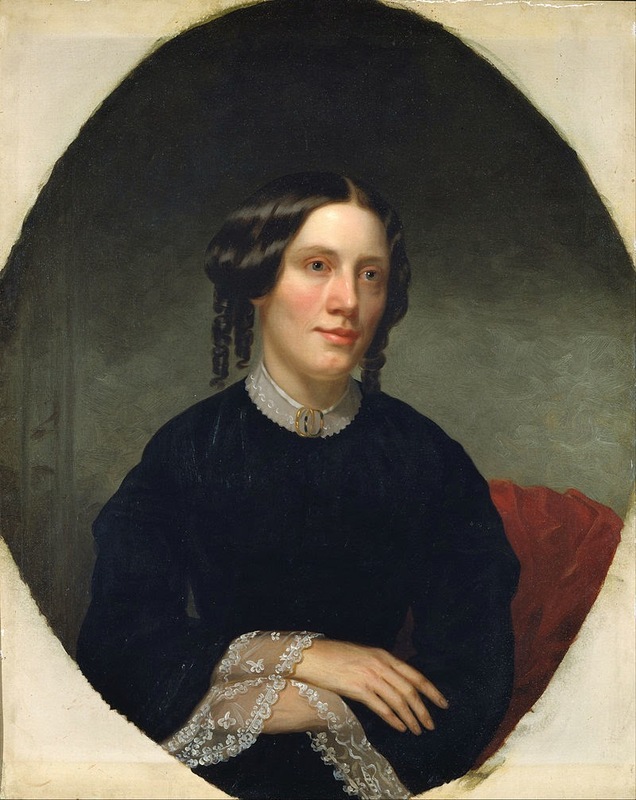 In 1852 Harriet Beecher Stowe published her novel Uncle Tom's Cabin, or Life Among the Lowly. This empathetic depiction of life for African Americans under slavery reached millions in the United States and the United Kingdom. The emotionally charged stories of Uncle Tom, Eliza, and Little Eva helped move the conscience of the country to the great and imperative cause of Abolitionism. 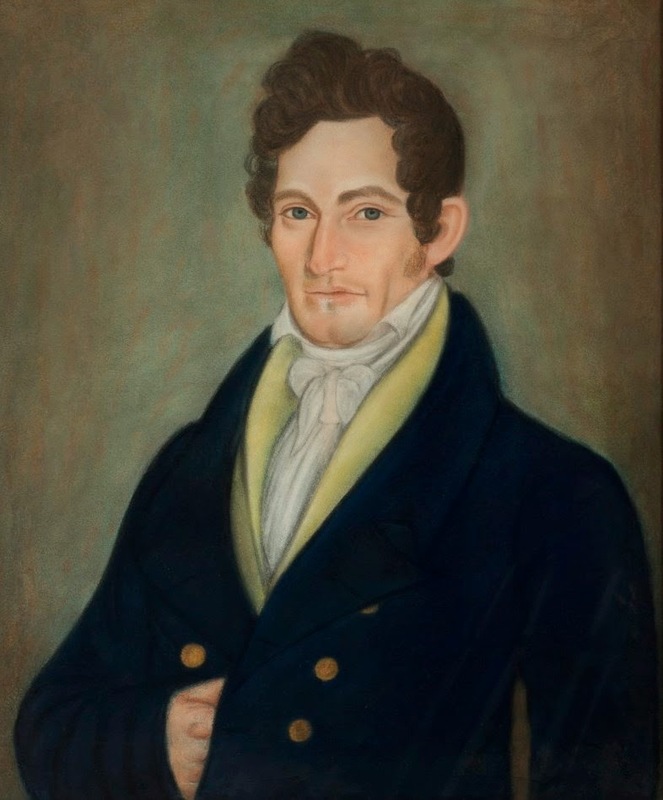 It energized anti-slavery forces in the American North, while provoking widespread anger in the pro-slavery South. It is alleged that when she met Abraham Lincoln, he told her "So you are the little woman that wrote the book that started this great war." Constrained by 19th century societal conventions, Harriet could not become a minister like her father, brothers and husband, so she chose instead to use the outlets available to a lady, among those were teaching and writing. During the early years of her marriage, Harriet drew income as an educator and from writing from magazine articles. Later, after witnessing the horrors of Slavery and the work of Abolitionists, she began Uncle Tom's Cabin as a story to be published in serial form. The stories catapulted her to international fame, and in the years following, Harriet went on to publish over 20 novels as well as travel memoirs, home-life guides, letters and essays, becoming one of the most widely published authors in American History. The Cumberland County Library is located at 800 East Commerce Street, Bridgeton NJ. This program is free and open to the public. For more information, call 856-451-1940. 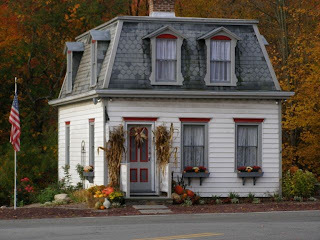 From 11:00 am - 12:00 noon, on a hands-on guided tour, discover the life of the domestic help at the Foster home, known as The Willows at Fosterfields Living Historical Farm. Assist with some house-hold chores. School bells ring once again in Pleasant Valley when Howell Farm invites the public to participate in a unique "back to school" day on Saturday from 10:00 am - 4:00 pm. The program features the educational, social, and cultural activities centered on the "one-room school" in rural life of 1900. The Howell Farm school mistress has McGuffey readers, slates, and slate pencils ready for students of all ages to begin their lessons in the three R's. Visitors can take a seat in an antique school desk and try their hand at orthography using pen and ink, or attempt to solve farm related arithmetic problems on the chalkboard. As in yesteryear, children can help with farm chores before attending the "one-room school. The school bell will ring to begin lessons, for recess, and a quick tour of the privy. During recess, children will be introduced to hoops and sticks, tug of war and other old-fashioned games and toys. School lunches served in baskets or pails will be sold. Participants in the school program may also attend the "box social". Well-wrapped boxes of homemade pies or goodies will be auctioned off to benefit the school. The lucky gentleman who wins the bid on the teacher's pie will also share her company. You can celebrate all things maritime Saturday and Sunday at the Tuckerton Seaport & Baymen's Museum from 11:00 am - 5:00 pm. The annual Maritime Heritage Festival takes over the Seaport both days with highlights that include: live music from Valerie Vaughn Duo from 12:00 noon - 4:00 pm on Saturday; lessons from Randy Budd of Pine Knot Surfboards in how to make your own wooden boards; lessons from "master basket maker Mary May" in how to make "traditional South Jersey maritime baskets," including eel traps; lessons in tying nautical knots; lessons in making fishing lures and rigs; lessons in boat-making, including such traditional South Jersey craft as sneakboxes and garveys; lessons in making your own toy sneakbox; and much more! There's even a bounce house, if the kids get tired of all the nautical niceties, plus festival food and vendors. The Friends of Long Pond Ironworks is sponsoring a Civil War Living History Weekend and Candle Lantern Tours this Saturday and Sunday. The site will be open on Saturday from 11:00 am to 5:00 pm and on Sunday from 10:00 am to 3:00 pm. There is no formal charge for admission, but donations will be accepted. On Saturday evening, there will be a candle lantern tour of Long Pond Ironworks at 8:30 pm. Children under 12 years of age will not be admitted. Walk through the historic village by candle light: witness vignettes of civil war era life and be treated to a performance by the 6th NH Contra Band at the furnaces. Advance registration is required as space is limited. Tickets are $10/adult and $5/child. Event held rain or shine. Authentically clad and equipped Continental, Loyalist and Hessian reenactors bring the American Revolution to life on the grounds of Historic Cold Spring Village on Saturday and Sunday from 10:00 am - 4:30 pm. At the Village’s annual Revolutionary War Encampment, visitors can see demonstrations of drills and equipment, with cannon firing at 11:00 am, 1:00 pm, and 3:00 pm both days of the event. Civilian reenactors will also demonstrate the role played by typical Americans of the period in supporting the army. New for 2014, children can participate in a militia muster at 12:00 noon at the Dennisville Inn and search the Village for clues in the Cold Spring Patriot Spy game on both Saturday and Sunday. Historian Mike Kochan will be in the dining room of the Dennisville Inn in character as Benjamin Franklin demonstrating some of Franklin’s famous inventions and experiments. 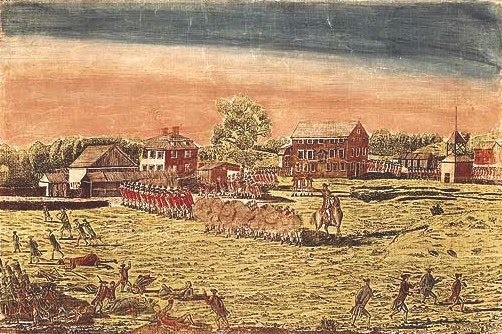 Local historian and Village interpreter, Hank Heacock, will give a presentation both days at 12:30 pm at the gazebo on Cape May County soldiers who served in the Revolution. HCSV Deputy Director for Education and Interpretation, Jim Stephens, will also give a special presentation, "The Story of Old Glory," a fascinating look at the origins and history of our nation’s flag, at 2:00 pm on both Saturday and Sunday. From the game of graces to croquet, the staff at Historic Walnford will have an array of historical activities, both physical and mental, to keep visitors of all ages and abilities entertained. 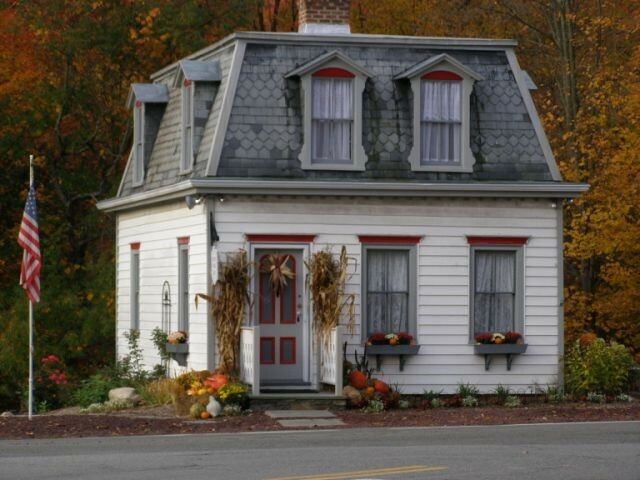 While there, visit the large, elegant Walnford home built in 1774, the 19th century gristmill and the farm buildings set in a beautiful landscape. Admission is free. Walnford is located at 62 Walnford Road, Upper Freehold, NJ. For more information, call 609-259-6275 or visit www.monmouthcountyparks.com. The Victorian Days Committee presents the 27th Belvidere Victorian Days on Saturday from 9:00 am - 6:00 pm and on Sunday from 11:30 am - 5:00 pm. Belvidere Victorian Days is a celebration of our town's Victorian heritage. With over 200 historical homes and sites, spend the day realizing the ambiance of yesteryear. Come join the festivities which include live musical entertainment, over 100 antique, craft, and food vendors, an antique/vintage car show, antique military vehicles, lace and quilting demonstrations, Civil War and Victorian reenactors, Victorian era demonstrations, a vintage baseball game, and much more! You will delight in strolling through a quaint town that evokes memories of a bygone era. Victorian Days takes place rain or shine. For more information, visit www.victorianbelvidere.com. The tour will include a peek inside a furnished classroom as well as an examination of the remaining concrete walkways, outhouse foundation, well and pump location, flag pole, and playground. Visitors will also see how material from part of the schoolhouse was recycled and incorporated into buildings constructed for a family poultry farm that operated on the site after the school closed in 1938. On their way to and from school, visitors will learn about the building’s history as a school, community center, and private home before its acquisition by Mercer County in 2003, for use in Howell Farm’s interpretive programs. The Eatontown Historical Museum & Eatontown Public Library present a FREE Native American program entitled, "Indian Ike: A Slice of Shore History," with Claire Thomas Garland on Sunday at 2:00 pm at the Eatontown Public Library, 33 Broad Street, Eatontown, NJ. The Richardson and Revey families are part of the history of Eatontown and were part of the community for two hundred years. 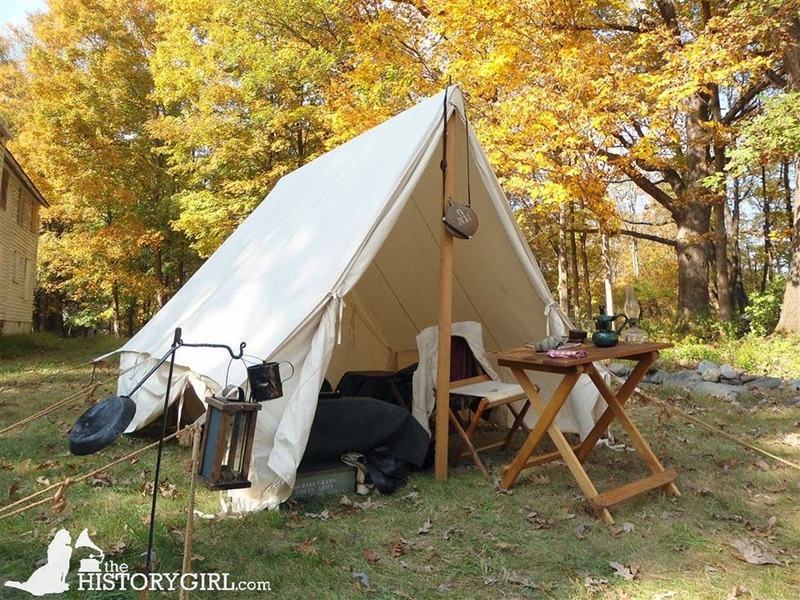 By telling the story of Indian Ike we take a look at life at the shore during the early 1800s. Spend Sunday at the Whippany Railway Museum on a 10-mile, 45-minute round trip excursion from Whippany to Roseland on a mid-1900s Excursion Train. The combined age of the equipment used on the vintage train is an astounding 635 years! Be on the lookout for deer, turtles, wild turkeys, hawks, and rabbits, as the route takes you past a natural swamp with abundant wildlife. Trains depart at 1:00, 2:00, 3:00, and 4:00 pm from 1 Railroad Plaza at the Intersection of Route 10 West & Whippany Road in Whippany, NJ. Train fare is: Adult: $14; child (under 12): $9; infants (1 year and under): Free. Train Fare includes admission to Whippany Railway Museum Building. 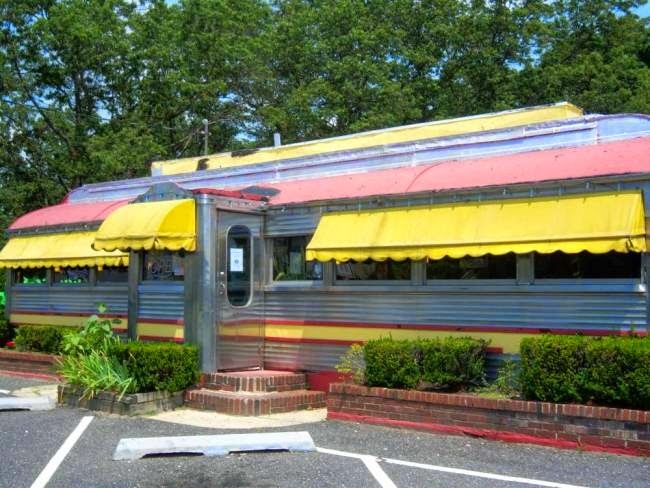 The "Excursion Train Ride" is a fundraising effort to benefit the Whippany Railway Museum, a 501(c)3 non-profit Operating Heritage Railroad that is staffed by Volunteers. Donations from the public help to keep the Museum operational, but funds are still required to support this unique New Jersey treasure. Proceeds from the train rides will further enhance the Museum's mission and its Historic Preservation efforts. For more information, call 973-887-8177 or visit www.whippanyrailwaymuseum.net. The National Society of the Colonial Dames of America in the State of New Jersey will host Professor James Judge of Burlington County College on Sunday who will give an in-depth account of migrant farmers during colonial times. He will touch upon what caused so many to migrate to New Jersey, their living conditions, work ethic and their attempts to become land owners. The program takes place at Peachfield, the Headquarters of NSCDA-NJ, located at 180 Burrs Road, Westampton, NJ. Admission to this event is $5 per person; Friends of Peachfield admitted free of charge. Reservations in advance are strongly recommended as seating is limited. For more information and to register, call 609-267-6996 or e-mailcolonialdamesnj@comcast.net. Stop by the Strauss Mansion in the Atlantic Highlands on Sunday anytime between 12:00 noon and 4:00 pm for the release of their latest publication, Ghost Hunting Confidential: Investigating Strauss Mansion! 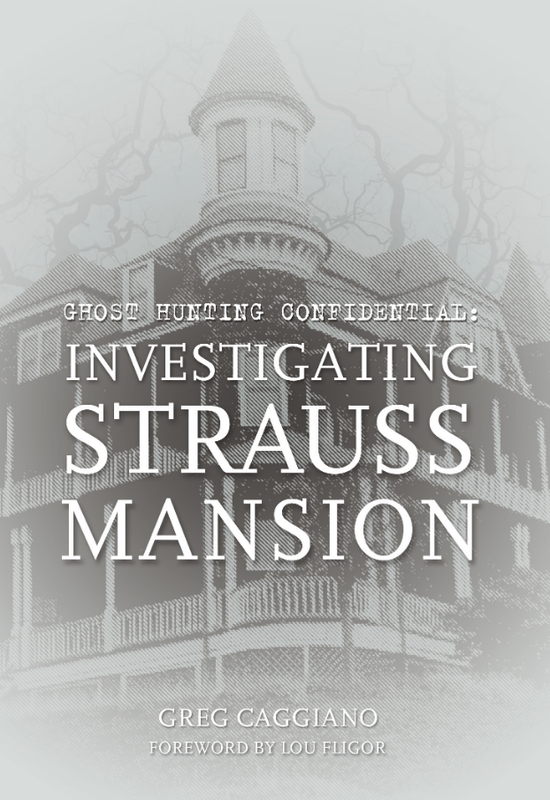 The book delves into the "haunted history" of the historic Strauss Mansion, including actual paranormal investigation reports, ghost stories, and information on the hobby in general. Author Greg Caggiano will be on-hand to sign copies, which sell for $10 each in paperback. Longtime board member Lou Fligor contributed a foreword on the history of the house, built in 1893. 100% of the proceeds go to Atlantic Highlands Historical Society. If time allows, Greg and his team can show visitors some of the paranormal hot-spots located around the house. 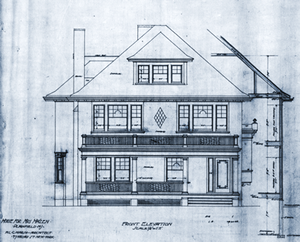 The Strauss Mansion is located at 27 Prospect Circle, Atlantic Highlands, NJ. 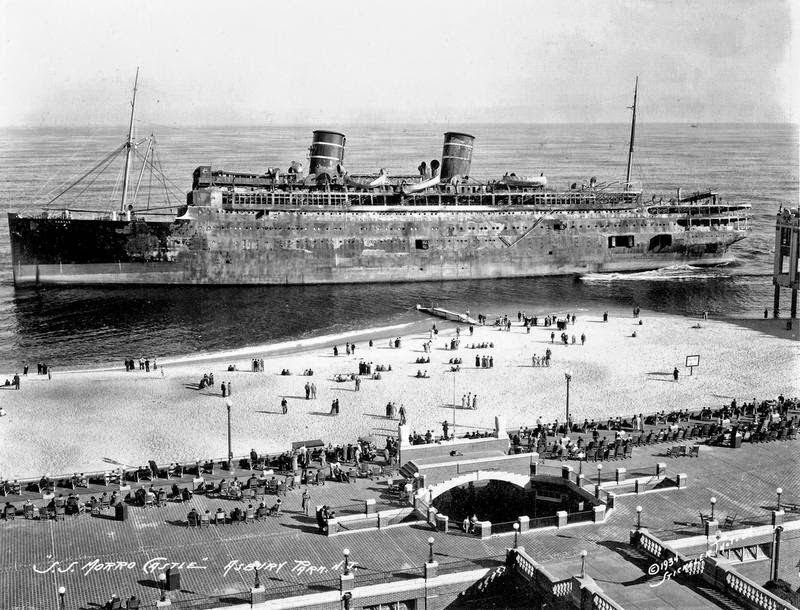 For more information, call 732-291-1861 or visit www.ahhistory.org.